SHREWSBURY — It would make Marjorie Pierce proud and then some. 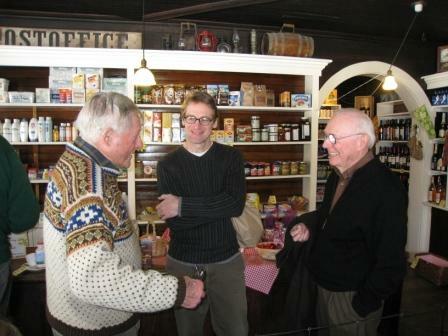 After a long hiatus, the general store that bears the family name and was the hub of this small community of 1,100 for more than 150 years is open for business once again. Pierce's store opened quietly late last month, its wooden shelves once again stocked with everyday staples — bread, milk, cheese, meat and sundry items — just like the days when Pierce and her family ran it. 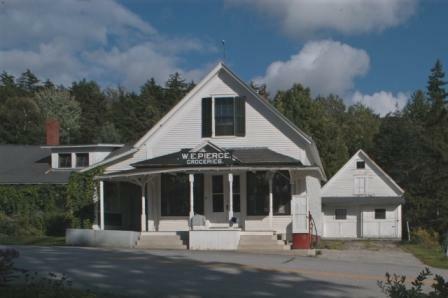 The store closed in 1992 but before she died eight years ago, Pierce entrusted the white, wood-frame building and property to the Preservation Trust of Vermont with the express purpose of reopening the store one day. 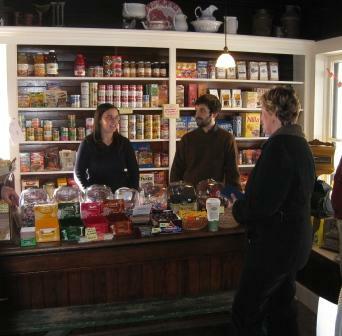 That day arrived more than a year after the Shrewsbury Cooperative at Pierce's Store was selected from among several applicants to run the store. 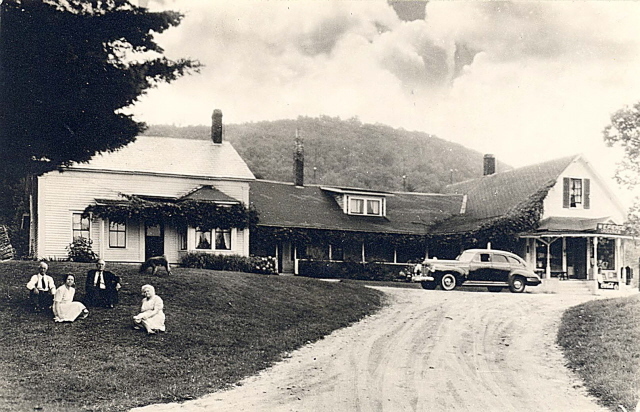 "They had submitted a proposal to us … and we felt very strongly that a local group should have the opportunity to make this work," said Paul Bruhn, executive director of the Preservation Trust of Vermont.